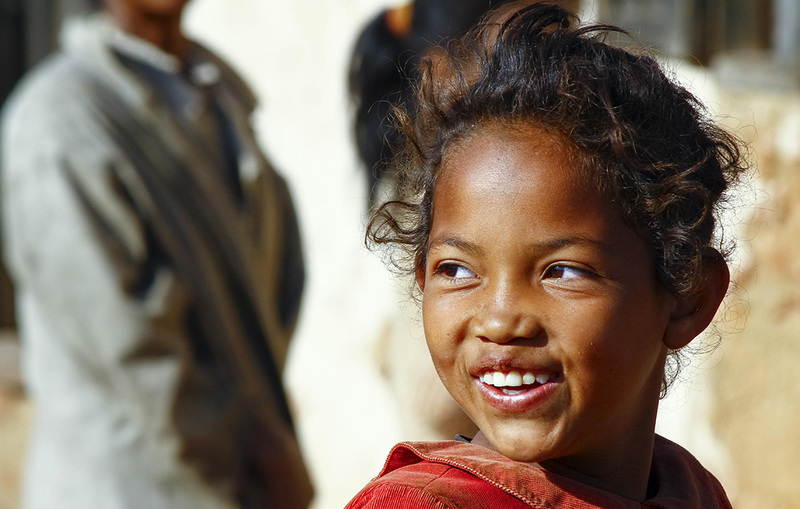 At the end of 2013, the partners, associates and employees of BETTO SERAGLINI announced the creation of the BETTO SERAGLINI for International Justice Fund. 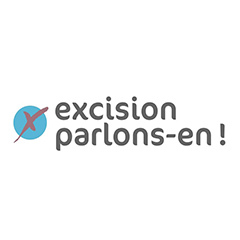 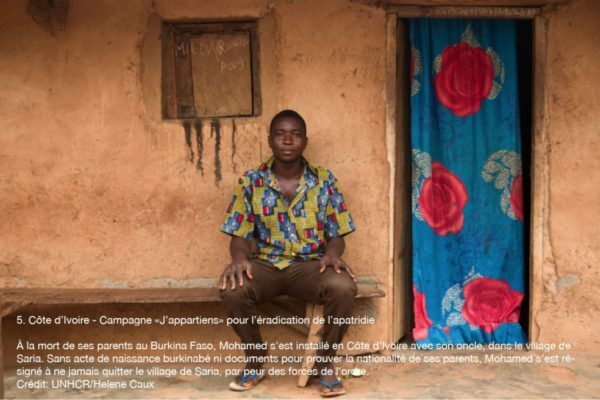 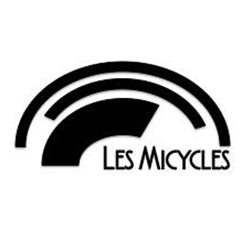 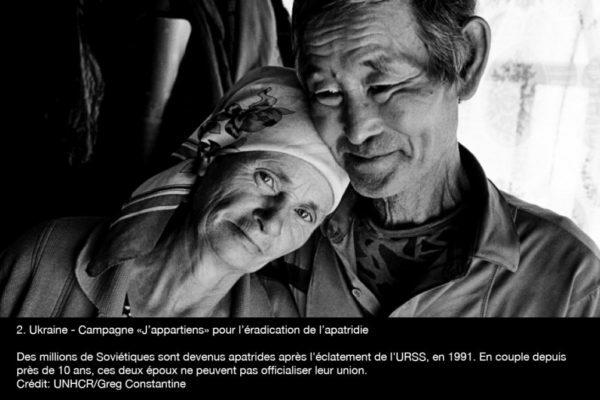 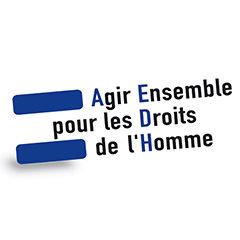 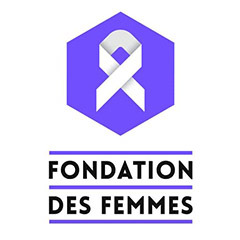 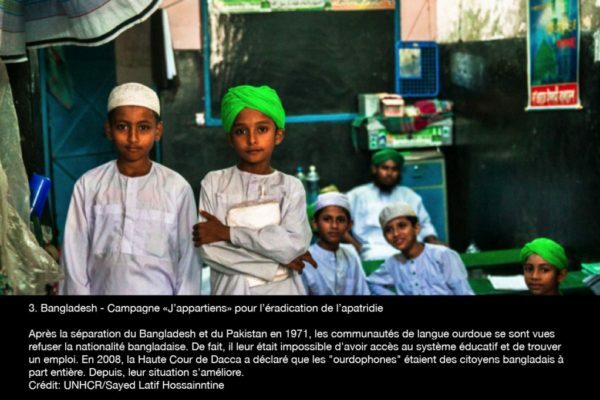 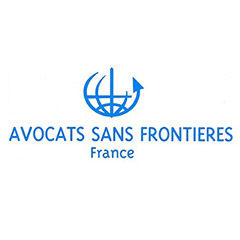 This Fonds de dotation fights to allow access for societies most vulnerable, to international justice and protection of fundamental rights by educating and representing victims. 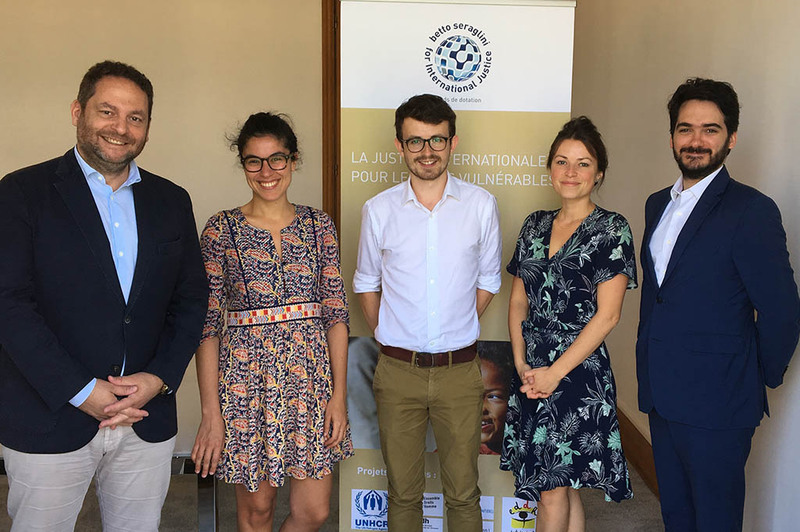 Thanks to the mobilisation of its team BETTO SERAGLINI for International Justice develops not only its own projects and also supports existing organisations in order to work hand in hand with human rights NGOs and be part of a more global approach. 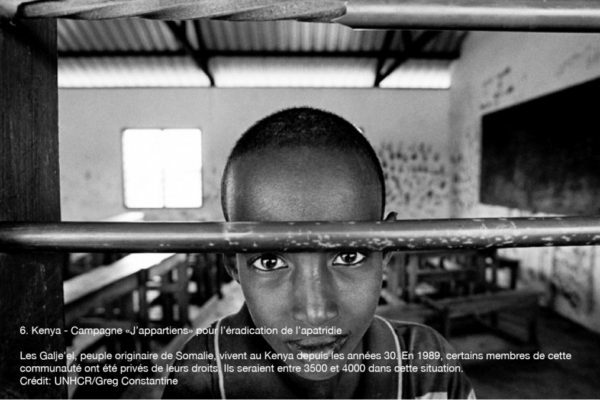 All of the team at BETTO SERAGLINI actively contributes to the endowment fund. 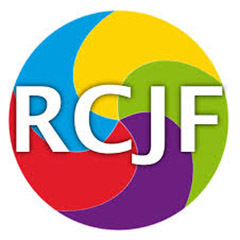 This collective commitment is reflected through financial contribution and voluntary work falling within the fund purpose. 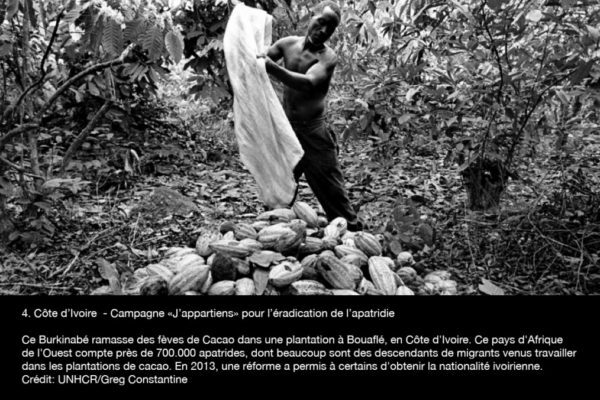 Jean-Georges Betto chairs the Board of directors accompanied by a partner, an associate and an employee from the firm. 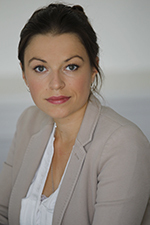 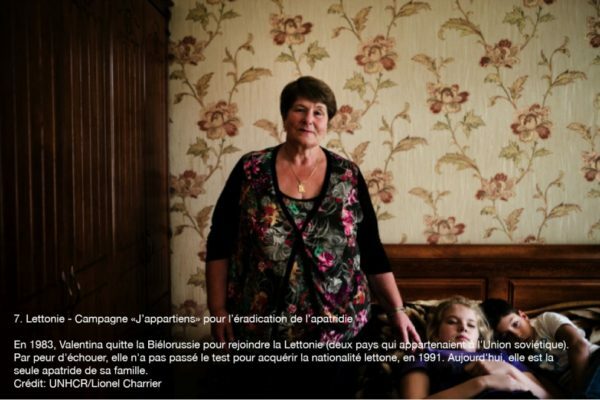 BETTO SERAGLINI for International Justice has appointed human rights activist Pauline Boussin as Secretary-General. 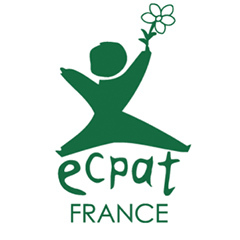 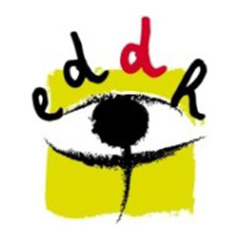 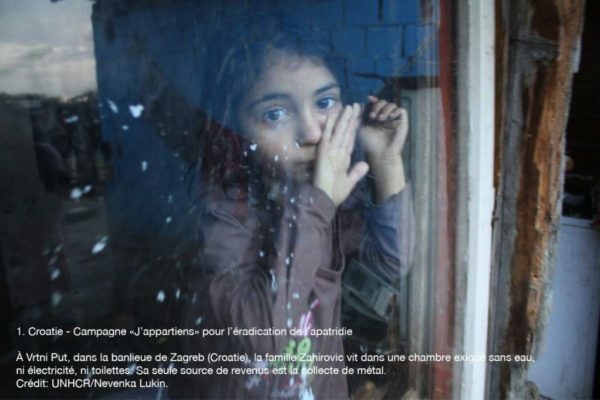 BETTO SERAGLINI for International Justice supports ECPAT France and its work for the European project ReACT (Reinforcing assistance to Child victims of trafficking) to reinforce the rights of isolated minors or children in danger. 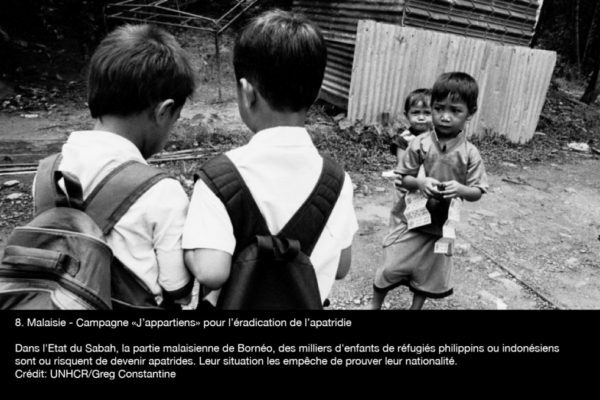 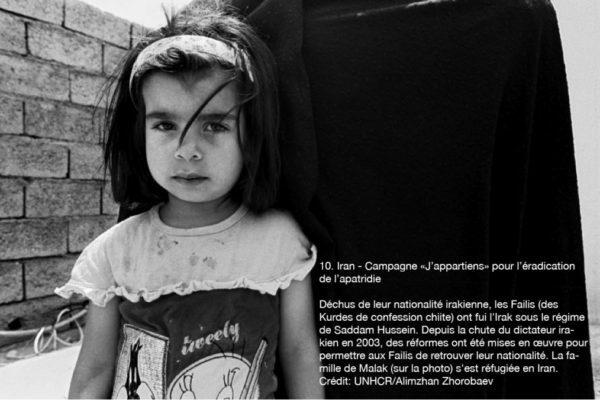 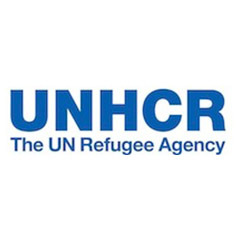 The campaign “I belong” to end statelessness in partnership with the UN Refugee Agency (UNHCR) and Youphil. 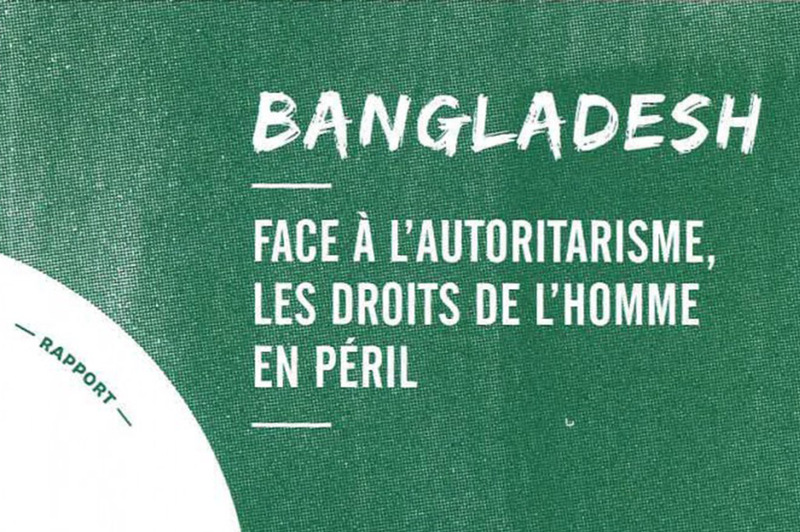 BETTO SERAGLINI for International Justice supports the publication of the Report on Human Rights in Bangladesh written by Nordine Drici. 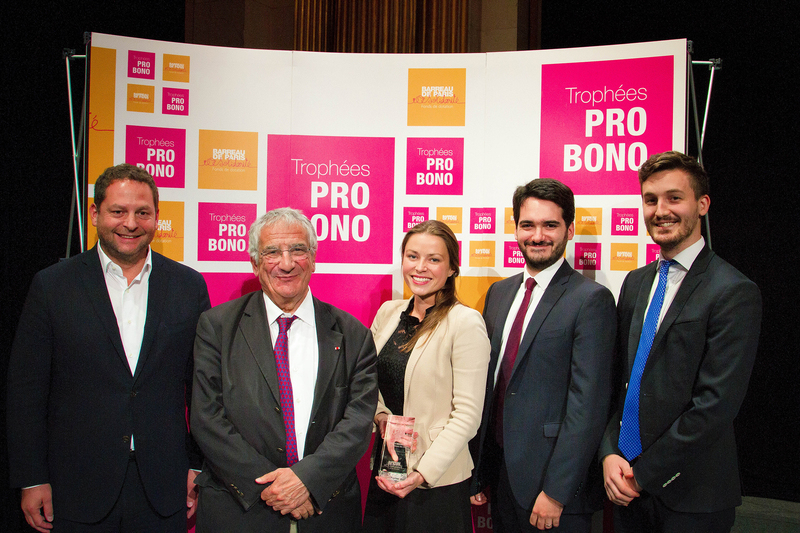 BETTO SERAGLINI for International Justice received the Special Jury Award of the Paris Pro Bono Trophy 2016. 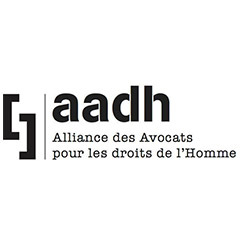 Jennifer Halter et Matthieu Quinquis won the call for proposal launched by BETTO SREGALINI for International Justice for their pro bono work in support of arrested lawyers in Turkey. 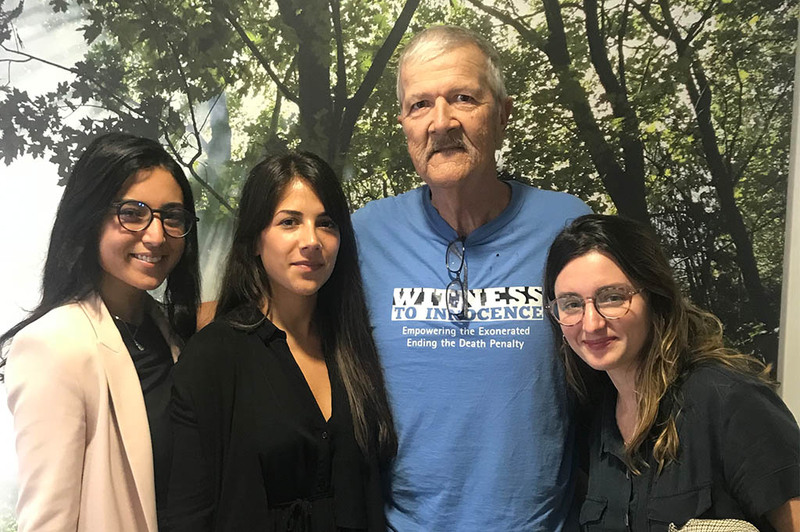 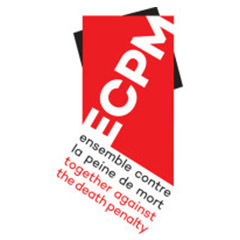 Awareness-raising campaign among students with Together Against Death Penalty (ECPM) and Gary Drinkard, who was sentenced to death in 1995 in Alabama and spent almost 6 years in the death row before being exonerated in 2001.